Our coaching and training is based on a philosophy of empowerment and believe that ‘if one can, then potentially, anyone can’. With a flexible and creative approach we use Frisbee as a medium to facilitate the elicitation of ‘key resource states’ to fully awaken and align the mind, body and spirit. At least 40 x 40m of space is needed, but greater space means greater possibilities! We can adapt many games to work in smaller spaces and indoor halls if required. 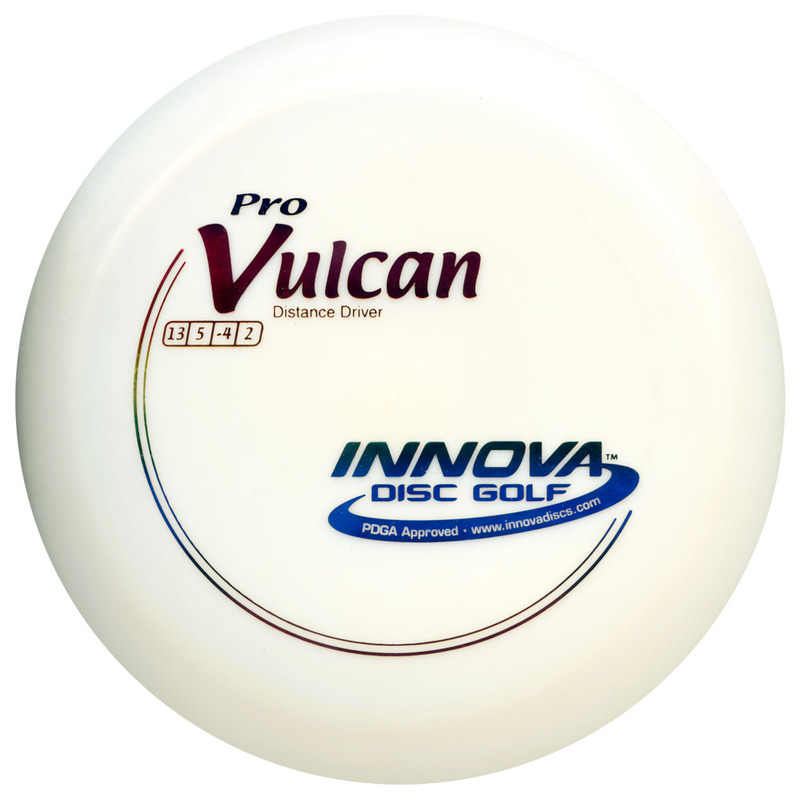 Visit the Flying Disc Shop for discounted multi-pack deals for Ultimate Frisbee Discs and Disc Golf bundles. Ideal for education sector, sports clubs and anyone wanting to lead group Disc Sports sessions. All equipment has been tried and tested since 2005 by school PE teachers and our Catch the Spirit coaches. 2004 was a year for testing and developing Frisbee coaching methods with local explorer scout groups. Then in the spring of 2005 Chris O’Brien began introducing Frisbee skills and games into schools around Newcastle and Northumberland. During 2006 Chris traveled far and wide to spread the word in schools as he developed the Disc Sports for Schools coaching formula. By the end of 2006 it was time to distil all this experience into an illustrated, 14,000 word book for teachers and coaches. The Disc Sports Pocket Handbook, now in it’s 3rd Edition, is the learning resource that underpins the Introduction to Disc Sports Frisbee Training Course which was launched in the Spring of 2007. Chris went on to roll out the Introduction to Disc Sports course around the country and thereby extend the reach to tens of thousands of school children. The course covers all the Disc Sports and adapted games and uses a wide variety of skills and types of disc – a rather unique skill set had developed for Chris! Like a divine gift from another galaxy Matt Cutler arrived on the scene in 2008. Matt is a well rounded Frisbee man with a wealth of experience competing in Ultimate Frisbee and Disc Golf and playing all the other Disc Sports. Matt started with Catch the Spirit as a Frisbee coach delivering school sessions and soon had all the credentials in place for the Disc Sports training role. So in 2009 Matt joined Chris with the delivery of training courses and thereby extended the reach of the courses deeper into the South West region. Meanwhile UK Ultimate was developing their Level 1 Coaching Award and Leader Award. In 2010 Catch the Spirit and the UKU got together to share experiences and approaches to training before endorsing the Introduction to Disc Sports by the UKU. In terms of the Ultimate Frisbee content, the Introduction to Disc Sports is officially endorsed as being equivalent to the UKU Leader Award. Chris’ journey through the Frisbee world continues to evolve with a growing passion and specialism in Disc Golf. Chris played in his first BDGA (British Disc Golf Association) tour event in 2006 and went on to win an Advanced Amateur division tournament a year later. In 2008 Chris became the BDGA Tour Amateur Champion and moved up to the Open Division in 2009. He has been a regular touring professional ever since, picking up frequent top 5 finishes in British events and gaining experience in tournaments in Sweden, Finland and the USA. In February 2013 Chris made the breakthrough to win his first Open Division BDGA tour event and has since won several more, including the Scottish Open three times in a row! 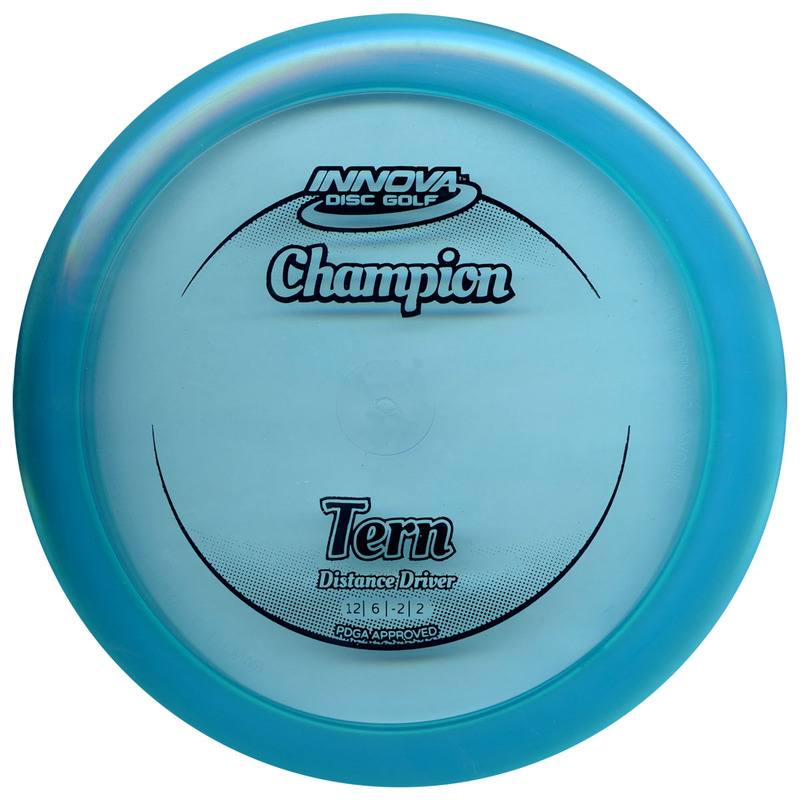 He is continually developing his repertoire of skills and physical fitness to pursue a long and hopefully successful professional Disc Golf career. Disc Golf Leader Training Course, Lincoln 2010. 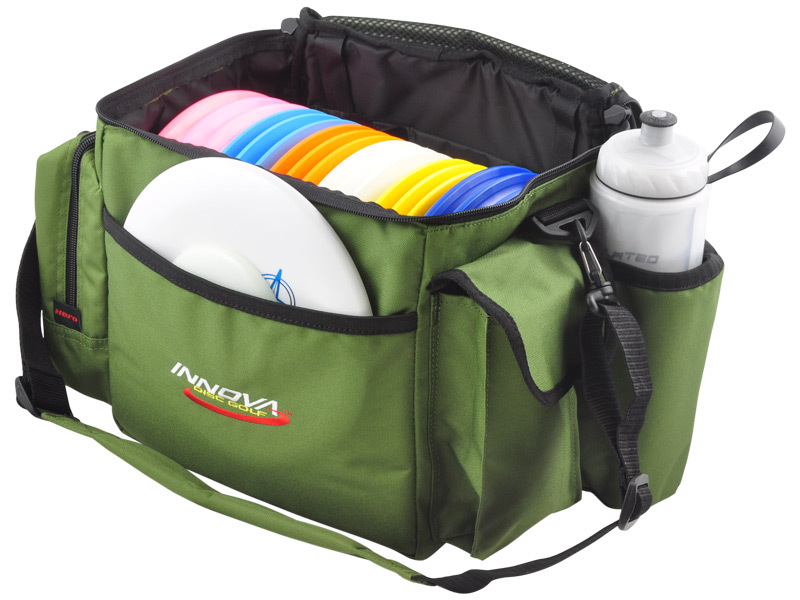 Meanwhile, as the sport of Disc Golf has continued to grow all around the world and here in the UK, there is a steadily increasing demand for Disc Golf coaches. So drawing on experience of leading Frisbee and Disc Golf activity sessions in schools and public events, Chris and Matt put their heads together to develop a Level 1 Disc Golf Coaching Qualification in partnership with the BDGA. A Level 1 course was then piloted in 2009 but it was decided that there is a greater need for a foundation level leader course initially. The Disc Golf Leader training course got going in 2010 and has since evolved to include a practical assessment element which earns the qualification.